VSL offers a wide range of packaging and custom box fabrication. We have the ability offering a full service experience from design all the way through production. We offer offer a wide variety of materials including various paper stocks, corrugated, plastics, wood, and much more. Our other unique advantage is our ability to offer very small lots of production in addition traditional larger runs. VSL offers various styles of product packing and box making including shipping boxes, gift boxes, mailer boxes, folding cartons, two pieces boxes, and many types other types custom specialty packing. VSL Offers various types of custom packaging options. 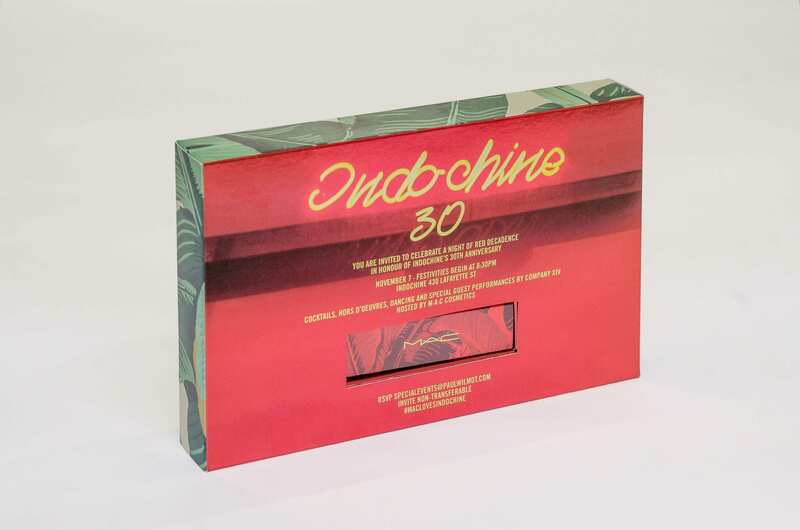 Our in-house team will consult with you and work to create a truly unique packaging for any product. We offer many specialty services such as die cutting, foil stamping, laminating, Spot UV, etching, laser cutting, holographic or lenticular printing among many others. 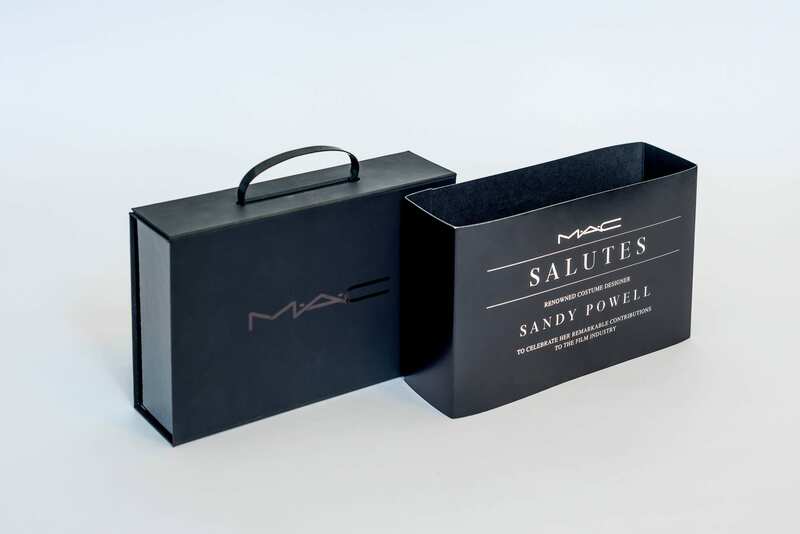 Customized boxes are one of the best way to highlight a product and acquire new and potential clients. The process is easy to produce and can be personalized in various ways . 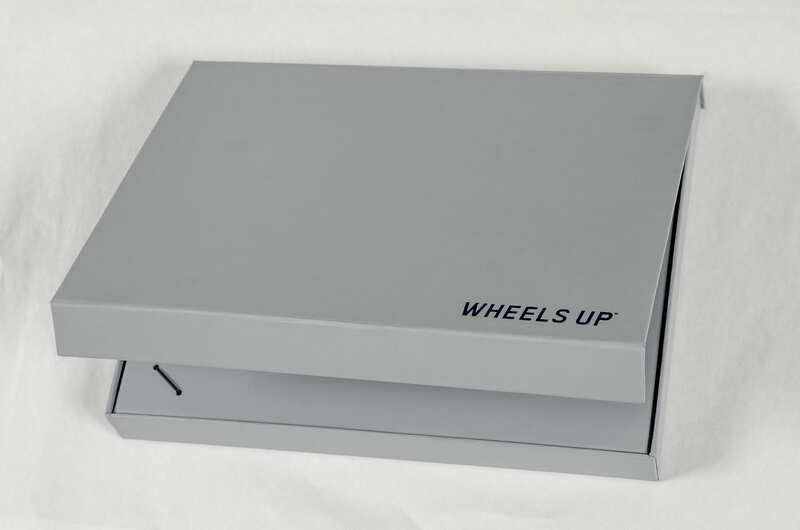 Small run custom boxes can be a great solution for direct mailing campaigns, product promotions, personalized marketing and brand activations.